I’m a writer based in Seattle who has had the good fortune to write about some of the most interesting and important topics of our time, including genetics, race, human origins, evolution, climate change, education, talent, competition, volcanoes, and punk rock music. Here’s a short bio. For a longer summary of my 38-year career as a freelance writer, here’s a resume. 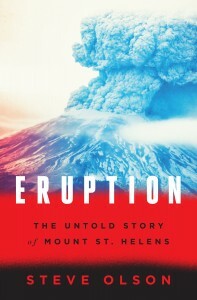 My most recent book, published in March 2016, is Eruption: The Untold Story of Mount St. Helens, which was named one of the 100 best books of 2016 by Amazon, was nominated for the Boardman Tasker Prize for Mountain Literature and the Banff Mountain Book Award, and was an Indie Next selection. 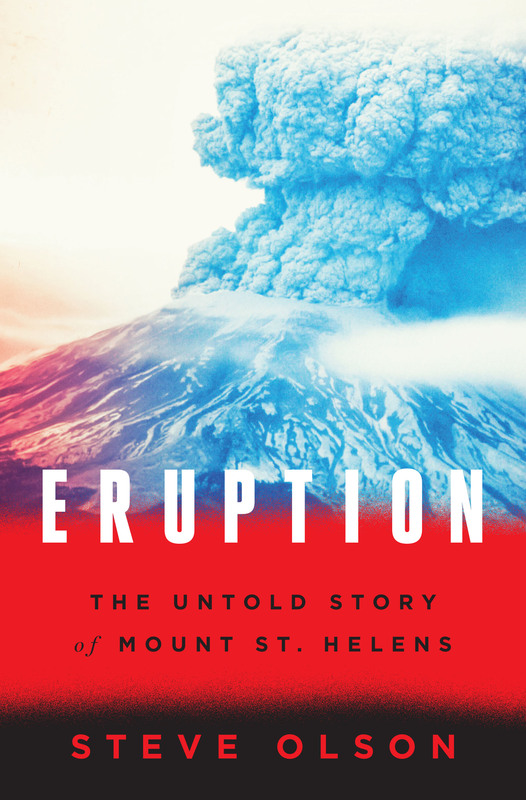 Most recently, Eruption won the Washington State Book Award, which is a great honor for me, since I’m a fourth generation Washingtonian and grew up in this state. My next book, due out in 2020, is about the production of plutonium at the Hanford nuclear reservation during World War II and the Cold War.